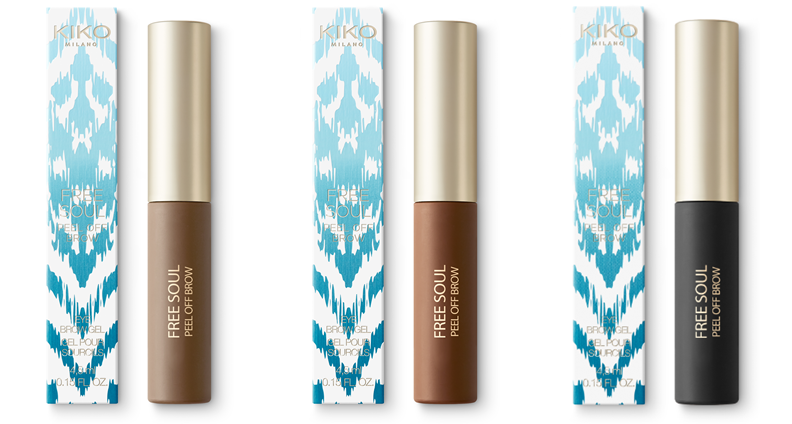 KIKO MILANO presents a unique experience this spring with the Free Soul Collection. Inspired by the joyful and colorful Gypsy atmosphere, the collection makes us indulge in past open-air adventures and summer nights and anticipate the sunny spring days. Free Soul is joy and freedom to be oneself, but also to dare. 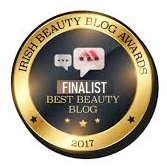 The style is multi-ethnic, which emphasises uniqueness in regard to diversity: makeup bases are suitable for all skin tones, for a flawless face with the baking technique; the complexion pre-empts the first rays of sunshine by wearing a natural appearance makeup effect thanks to a brand new texture, able to adapt to the colour of the skin and warm it up by one tone; every eye shape is beautifully enhanced, while a smile plays on intensely coloured lip. Designed specially by the designer Ross Lovegrove, the green water packaging recall spring, while the decorations on the pallets evoke the sinuous movements of silk moved by the wind and echo the free spirit of the collection. Sun, color and light-heartedness meet an elegant femininity. 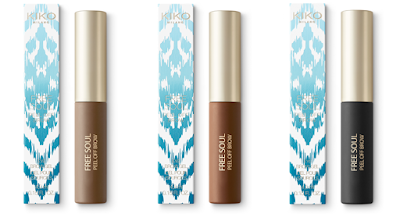 In addition to high-quality make-up products KIKO Milano Free Soul Collection includes a face cream, eye cream and matching accessories for an exciting and original total look. High-coverage fluid corrector that camouflages imperfections and ensures a uniform and natural correction. The high covering power is combined with a light and easy to spread consistency. The product is extremely modular and ideal for uniforming the complexion with the baking technique. Available in 5 shades to meet the needs of all skin tones. 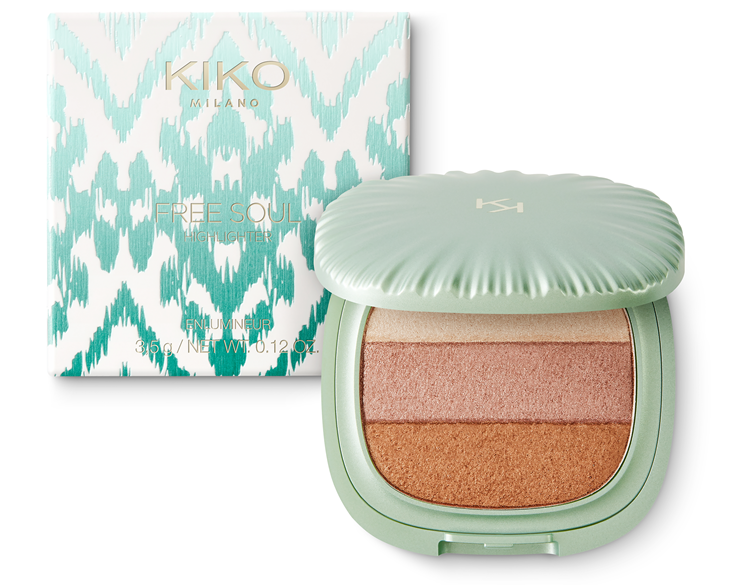 Illuminating powder with a silky touch in three colors. The pleasant and light texture, enriched with lighting pearls, gives a truly unique brightness. The high concentration of pearl helps to easily create points of light and ensures excellent color release with adjustable results. Also ideal for making the baking technique. 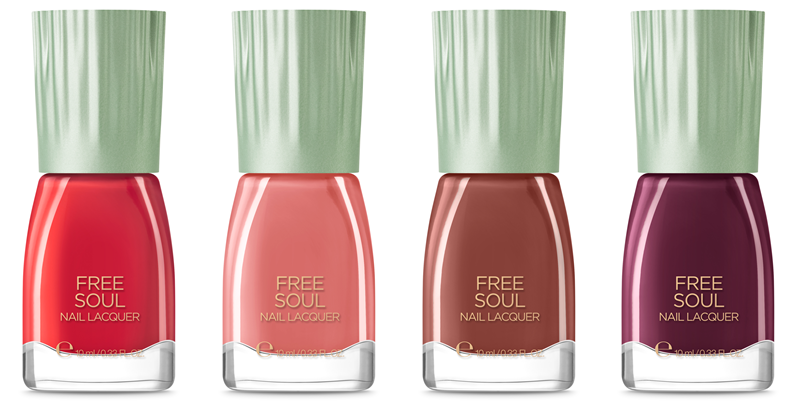 Available in one single color containing 3 shades. 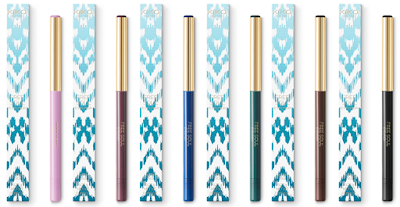 Water-resistant eye and lip liner. This innovative multipurpose liner for the outer eye and lips is ideal for creating decorations on the lips and giving the eyes a touch of light: for a jewelled makeup effect. 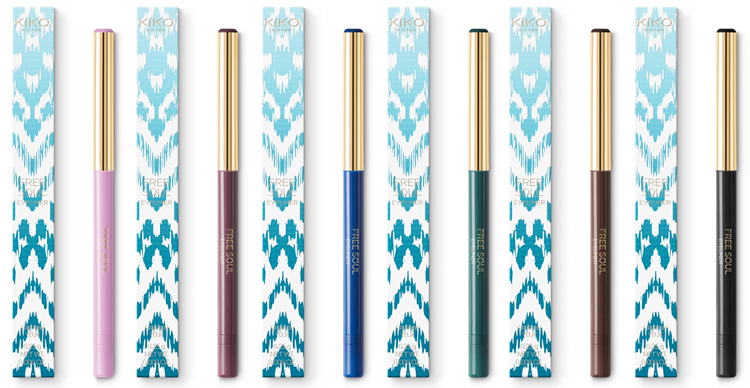 The long-lasting texture does not leave marks thanks to the no-transfer effect and is perfect for enhancing and outlining the lips (like a pencil) and the outer eye (like an eyeliner) with an elegant golden colour. Available in one single gold colour. 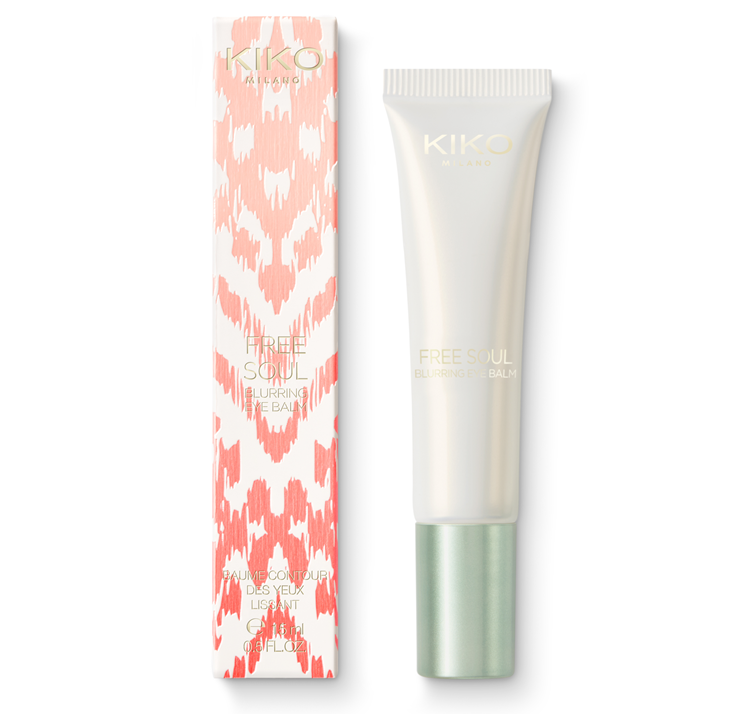 Moisturizing face cream that perfects the skin giving an immediate smoothing and velvety effect. 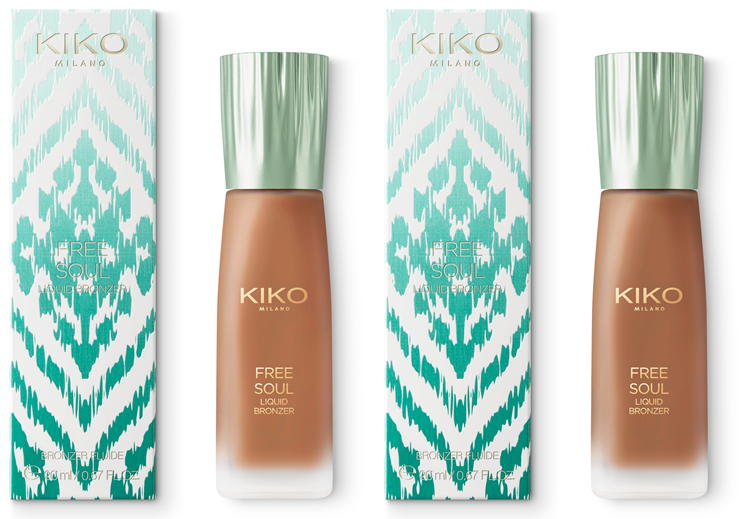 The skin looks young and fresh, the innovative texture offers a unique sensorial experience. Enriched with hyaluronic acid and collagen, it keeps the skin hydrated and smooth over time. 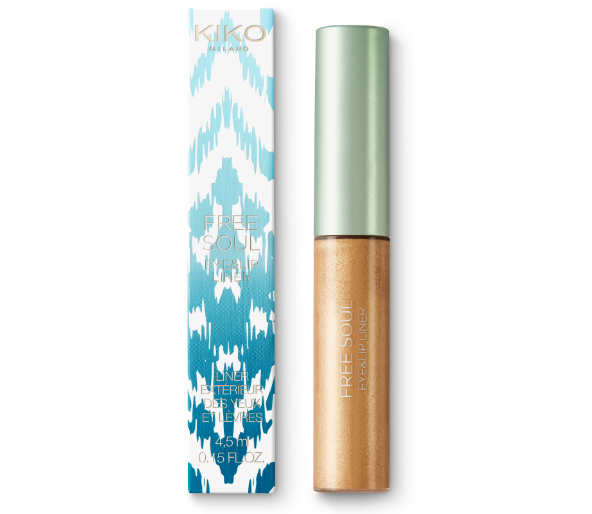 Balm eye contour perfector effect freshness and brightness instantly smooth and brighten the eye contour. 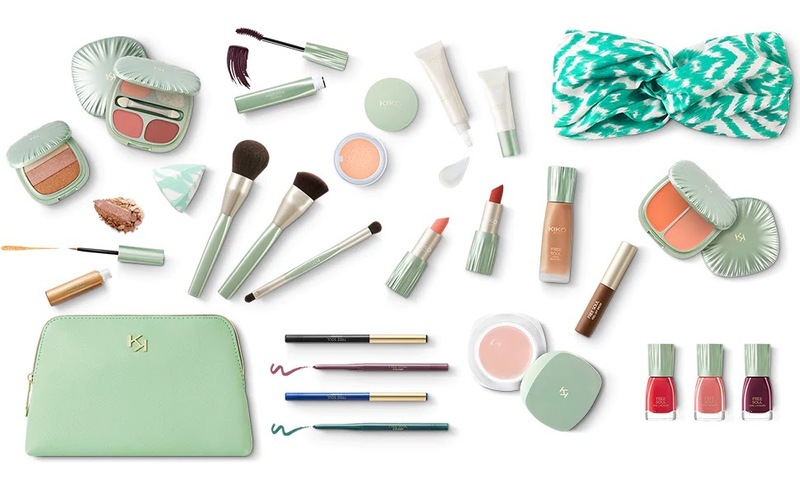 The texture blends on the skin, awakening the eye contour and giving the look a fresh and luminous look. 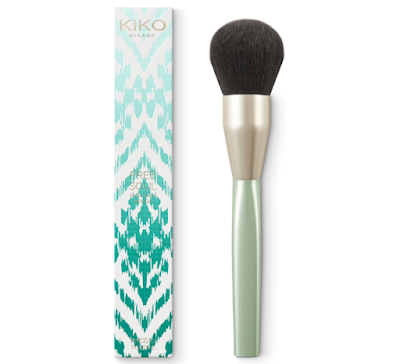 Brush to blend blush and illuminating. Thanks to the thick and compact bristles in synthetic fiber and the oblique haircut, this brush is ideal for applying blushes and illuminates. The cut was designed specifically to follow the shape of the zygomatic bone, so as to make it suitable for the realization of contouring. A multi-purpose accessory, perfect for make-up and perfect to always carry with you for "on the go" touch-ups.The handle with a refined, modern and professional look, and the golden finish ferrule make the brush a trendy accessory. Multi-use brush with soft synthetic fibers to apply and blend every type of face powder. Particularly suitable for tanning powders and for the baking technique, it will satisfy the most demanding addicted make-up, looking for a professional accessory. 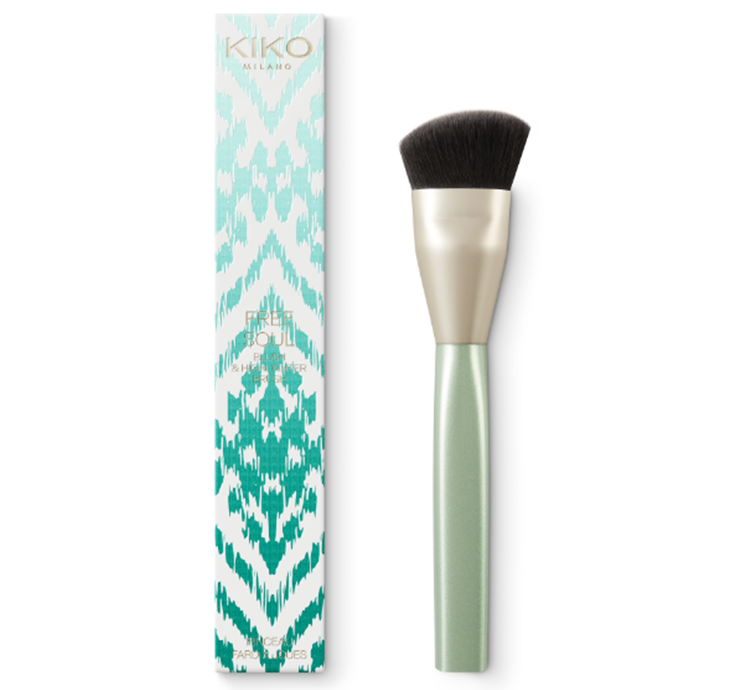 The handle with refined and modern aesthetics and the golden finish ferrule make the brush a trendy accessory that will embellish every clutch bag. The ergonomic and semi-rounded shape of the handle makes it easy to grip and allows a perfect control of the movements during drafting. 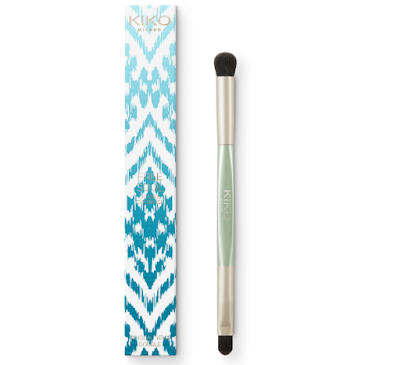 Double brush with soft synthetic fibers to apply and blend powder and cream eyeshadows. 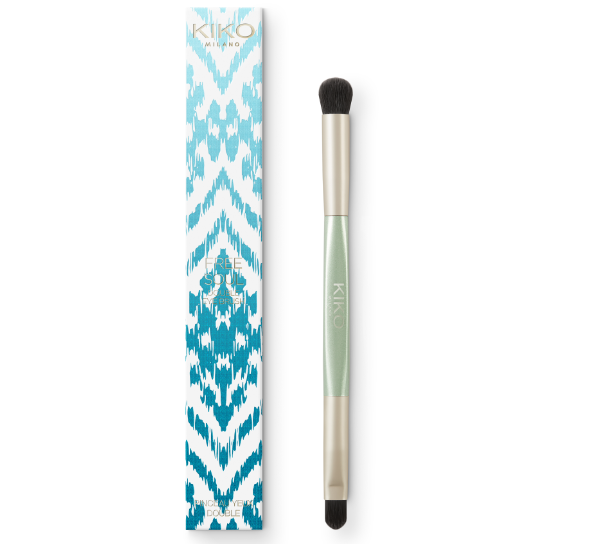 The rounded tip allows you to blend large areas with ease, while the flat tip is ideal for laying creamy and powdered textures and for enhancing color. 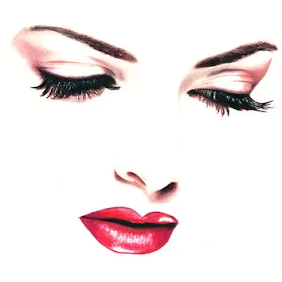 Sponge for applying powder, foundation and fluid concealer. This original 3D sponge is ideal for easily applying makeup products. 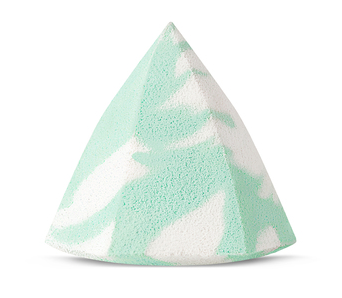 Thanks to the exclusive pyramid shape, it is possible to use different sides and edges of the sponge, to achieve super-precise results. Also ideal for achieving the baking technique. 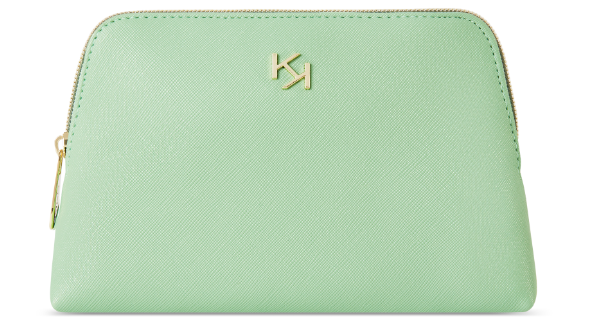 Practical and elegant, this clutch bag is perfect to contain the products of the Free Soul collection and always have KIKO Milano make-up products available. Embellished with the golden KK logo, it is ideal to carry with it for "on the go" touch-up with style. The fabric is washable and resistant. 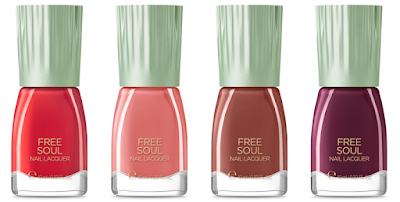 The green water color is in line with the spring spirit of the Free Soul collection.